Did you know that one ounce of liquor has about 70-80 calories? And a lite beer has roughly 100. 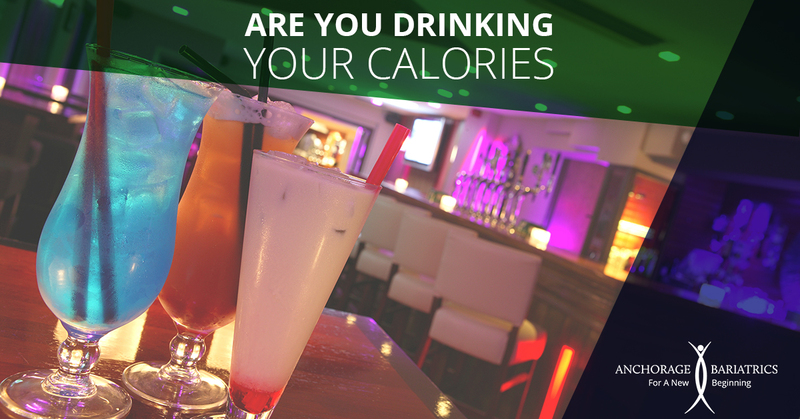 Consider these facts next time you belly up to the bar – you could be drinking way more calories than you realize. Another calorie sneak is the mixers that usually come with that one ounce of liquor. Rum and Coke is a popular one, so factor in an extra 50-75 calories if you drink these. A cocktail like a margarita can have upwards of 500 or more calories! Think of it this way, if you cut back one drink per day, you could potentially lose a pound per week just from the liquid calorie reduction. If you would like more information about how Anchorage Bariatrics can help you with a customized weight loss solution, or would like to attend a free informational seminar please call us at 907-644-THIN. Sightseeing is exercise in disguise! You don’t have to travel to a faraway land to get out and sightsee. 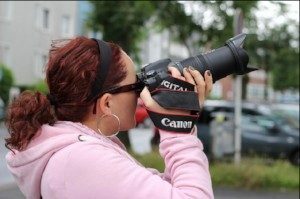 Think about places near your home that you haven’t visited in a while or places where you would take visitors. Then, get up and go there yourself! Viewing monuments or strolling through museums is an activity that you can do at a leisurely pace, yet you’re still moving around and burning fat. Being on your feet, walking through the exhibits or between historical sites will keep your heart rate in the fat-burning zone and you’ll be so interested in what you’re viewing you won’t even think about the fact that you’re exercising. 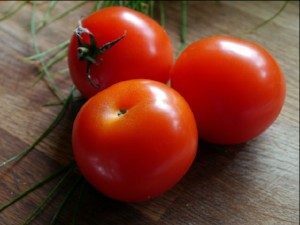 Tomatoes: The long list of nutrients includes vitamins A, C, and K, and the tomato’s deep red color is brought to you courtesy of the antioxidant lycopene. You don’t have to own a restaurant to know that you can chop them up and add them to just about anything. Of course, tomatoes make a great base for many cold-weather soup recipes, too.